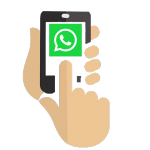 WhatsApp is a fantastic communication tool for chatting to friends, family, colleagues and businesses. All you need is a mobile number and you can easily start sending messages to each other. You can send photos, audio clips, videos and of course standard text messages, all for free regardless of where in the world you are. There comes a time though when you might want to talk to someone that you don’t know. Someone who is a complete stranger to you. Well how can you do that if you don’t have their mobile number in the first place? You find yourself an app to do the leg work. 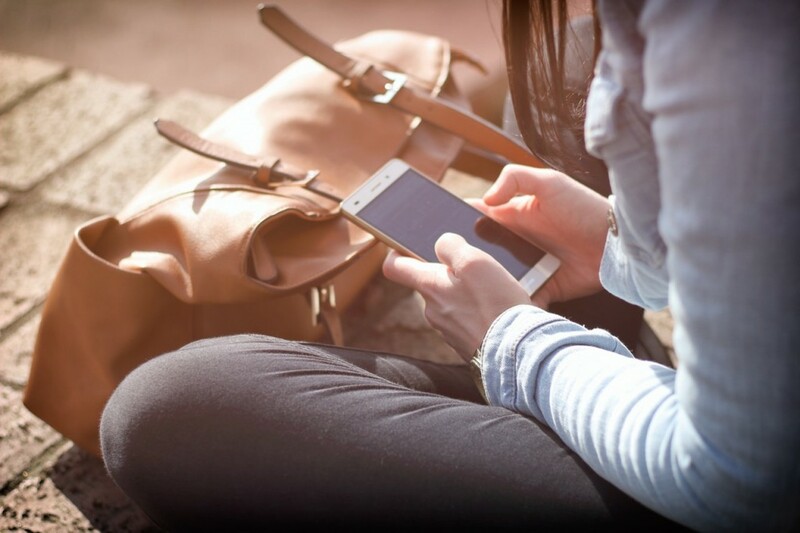 We’ve found 3 fantastic apps which are perfect for finding random people to chat to on WhatsApp. 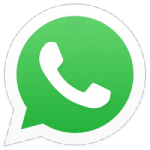 Friend Search for WhatsApp allows you to easily generate numbers to contact on WhatsApp. Simply install the app and then follow the instructions to begin to finding random people to chat with. The downside to the app is a lot of the numbers are randomly generated which means you might end up chatting to someone who has no idea why you have managed to message them. 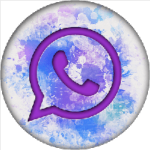 Next up is Groups for WhatsApp. 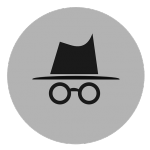 This app focuses more on the group aspect of WhatsApp rather than finding you individual contacts to chat with. It’s probably more suited for finding random people to chat with though. All you need to do is find a group that interests you and from there you can begin chatting to everyone. If you hit it off with someone you can add their number personally to your device and go from there. 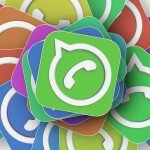 WhatsFriend for WhatsApp is a bit like Tinder, but for WhatsApp. You are required to create a profile for other users to look at, and then simply scroll through the database. Like those who interest you and skip the ones who don’t. If you and someone else both like each other than you’ll be able to start chatting and exchange contact information.